your clients for major litigation events. to protect them from disclosure. In litigation, clients are naturally anxious and often confused by the process. Education is the best relief for that anxiety and confusion. 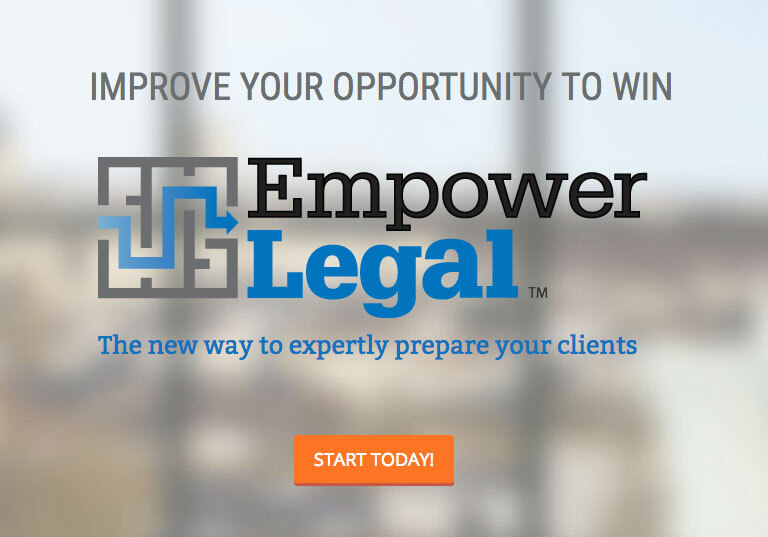 Produced by an award-winning trial attorney, EmpowerLegal videos provide realistic, understandable instruction that demystifies litigation events and allows clients to perform at their very best. Our deposition, mediation, and trial videos allow attorneys to spend their valuable time with clients focusing on the specifics of a client’s case, while ensuring that clients receive the information they need to know. Our Videos are co-branded with your firm's logo, which protects client confidentiality and enhances your firm's commitment to client education and success. 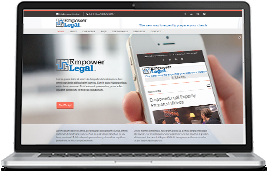 Who Can Benefit by the EmpowerLegal Videos? We provide your firm with the professional videos that explain to clients what they need to know to prepare for depositions, mediations, and trials. Using our videos, clients will retain the information better, they can access the videos around their schedule, and you won’t spend valuable time explaining the basics of the materials covered by the videos. Through our portal, your clients can take notes and send you any questions that they might have. Your employees are being deposed, going through a mediation, or maybe are involved in a trial. How can you quickly get them prepared? Use our videos – the expert way to prepare your organization’s employees and management. With our cost-effective videos, you’ll immediately be able to give your organization’s employees their own password-protected access. You will also be able to track video views. 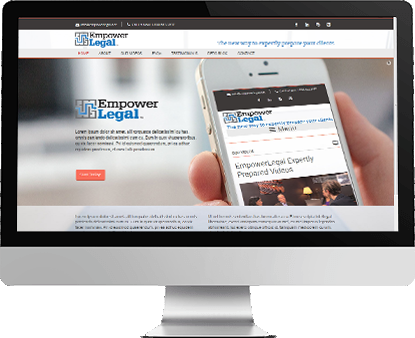 Are you representing yourself in a litigation matter? Our videos explain the basics of what you need to know about depositions, mediations, and litigation. While we cannot provide legal advice (and we suggest the you consider legal representation), our videos will provide you with the tips and understanding about these processes and how you can prepare. How to approach deposition as "managed dialogue"